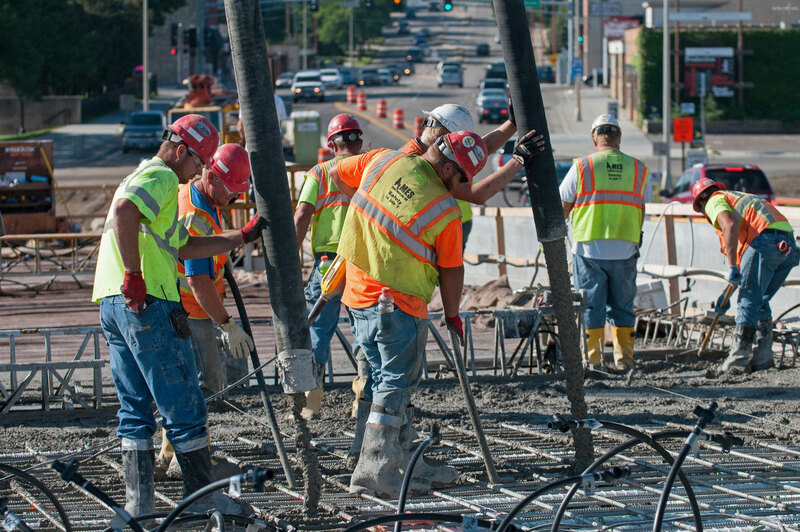 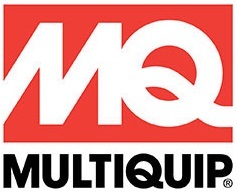 Multiquip is a diverse manufacturer and supplier with a comprehensive portfolio that includes light to medium construction equipment, power generators and portable lighting solutions. 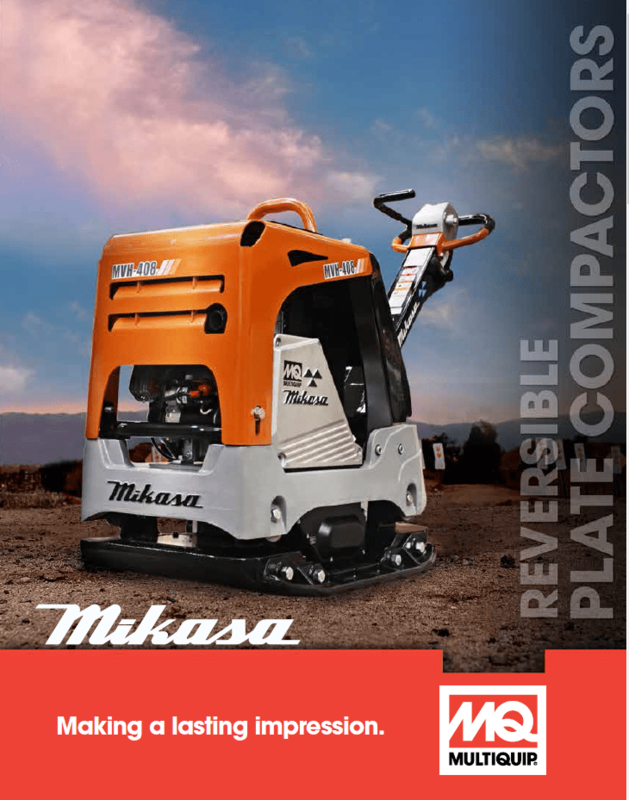 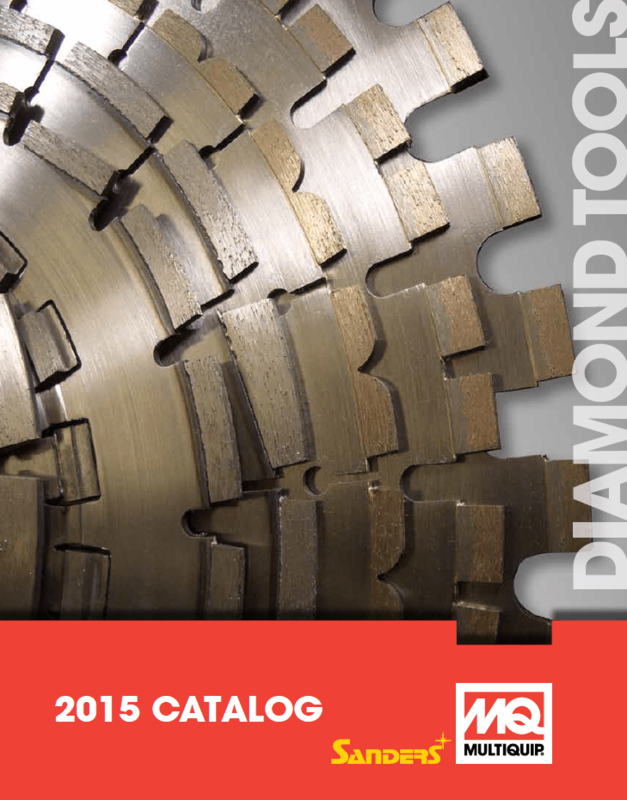 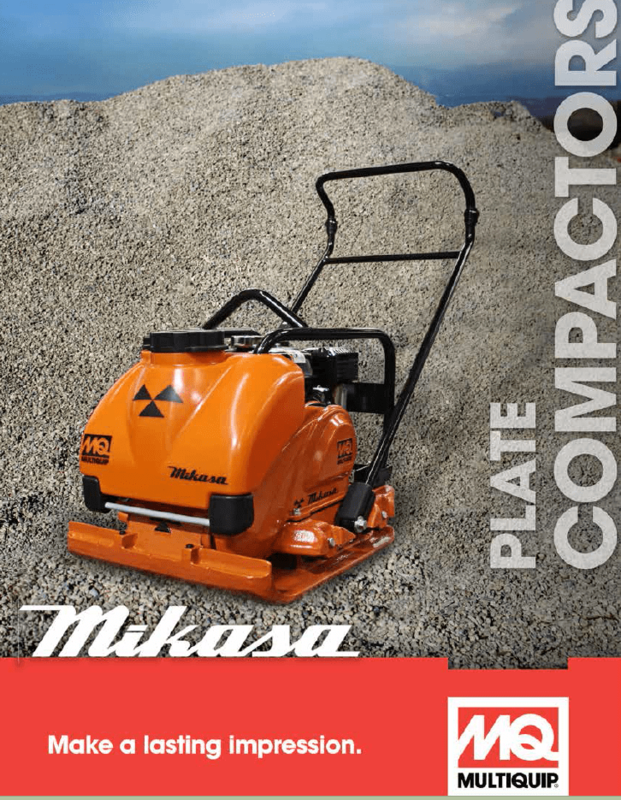 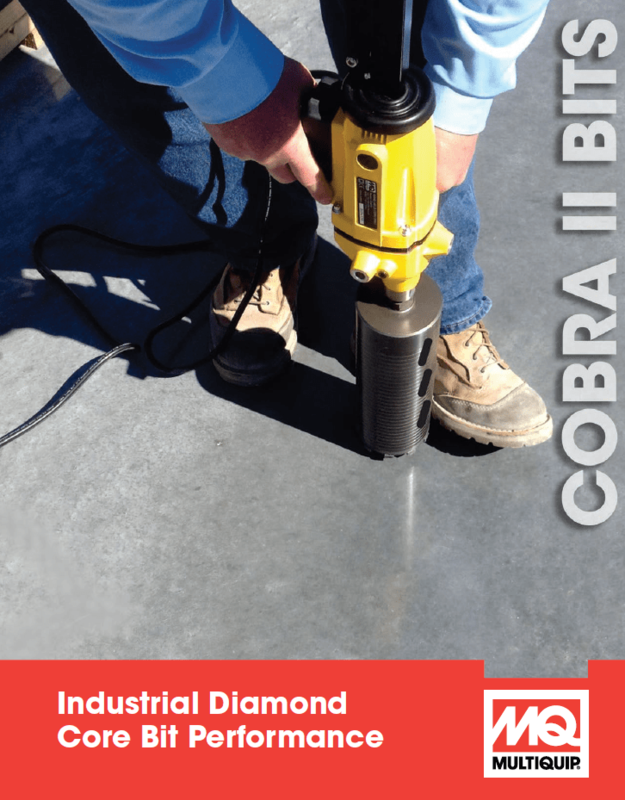 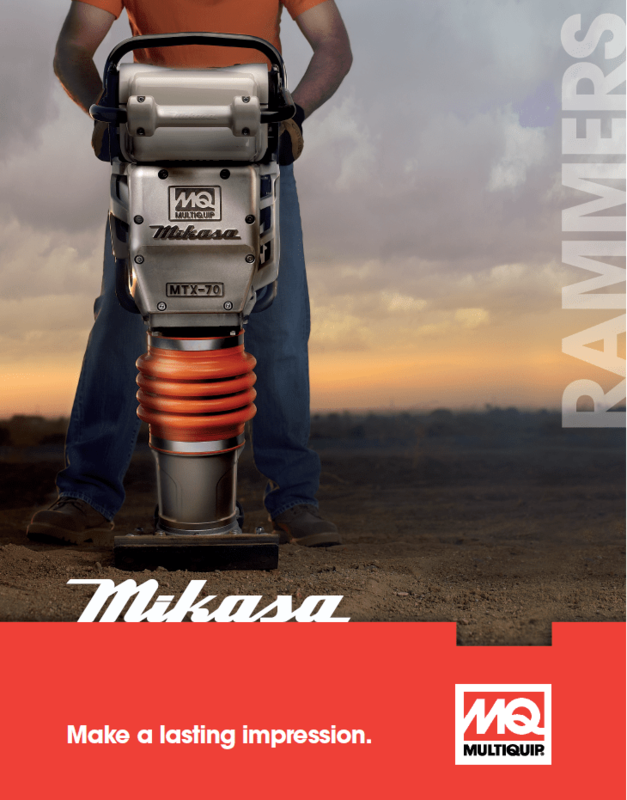 Multiquip distributes well-known brands such as Mikasa, Denyo and Rammax. 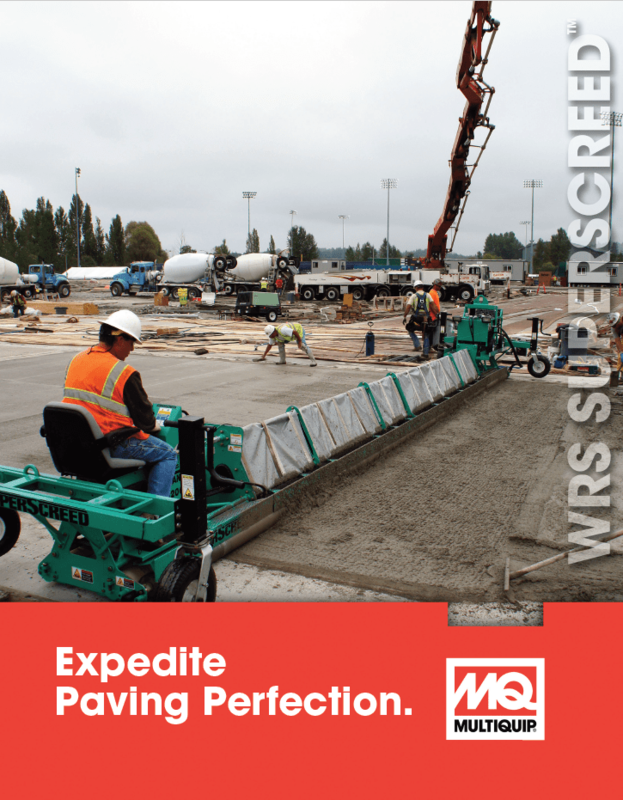 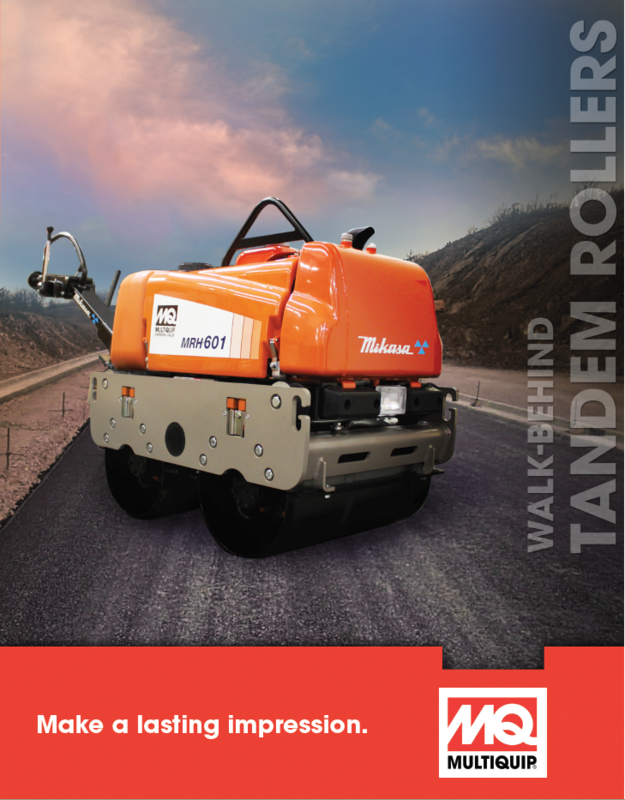 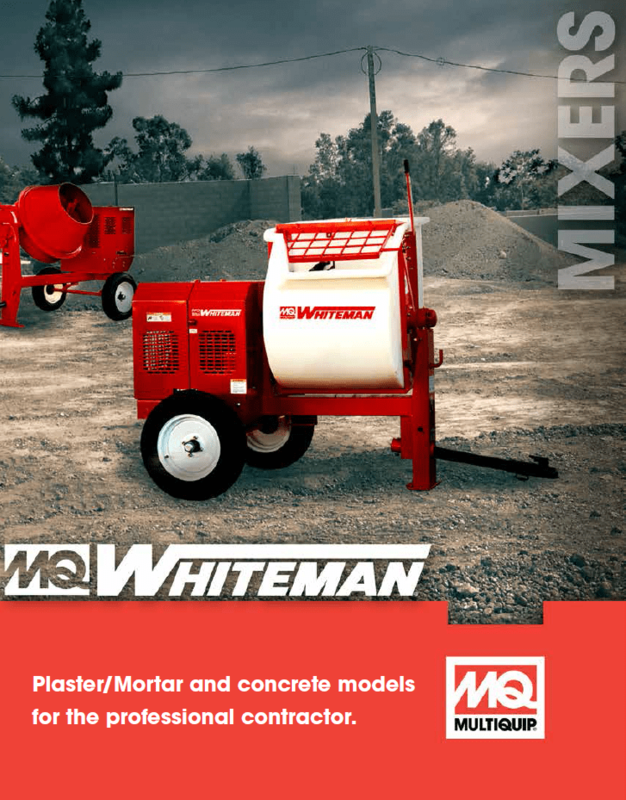 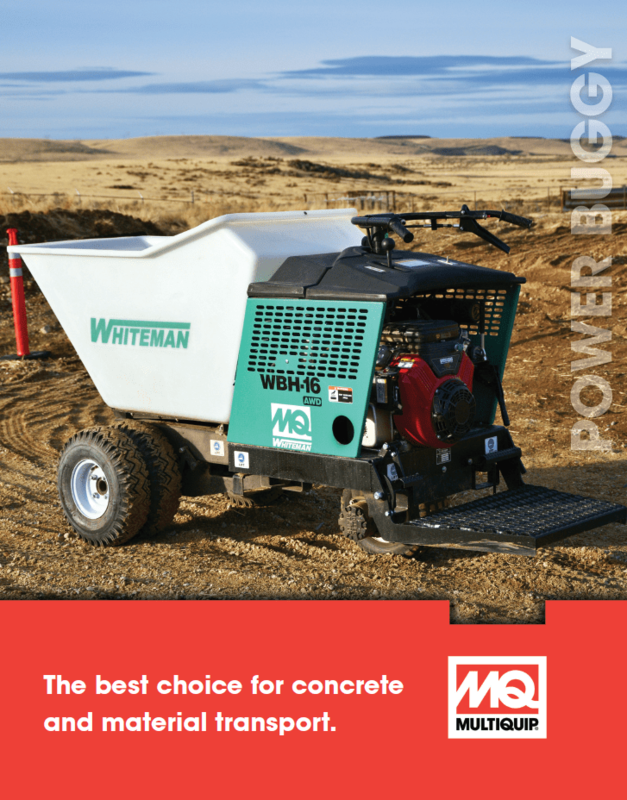 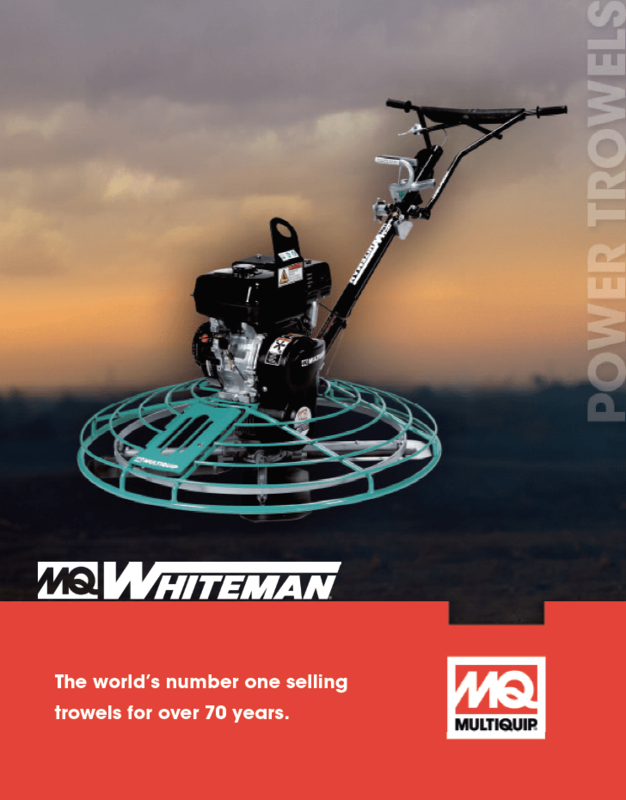 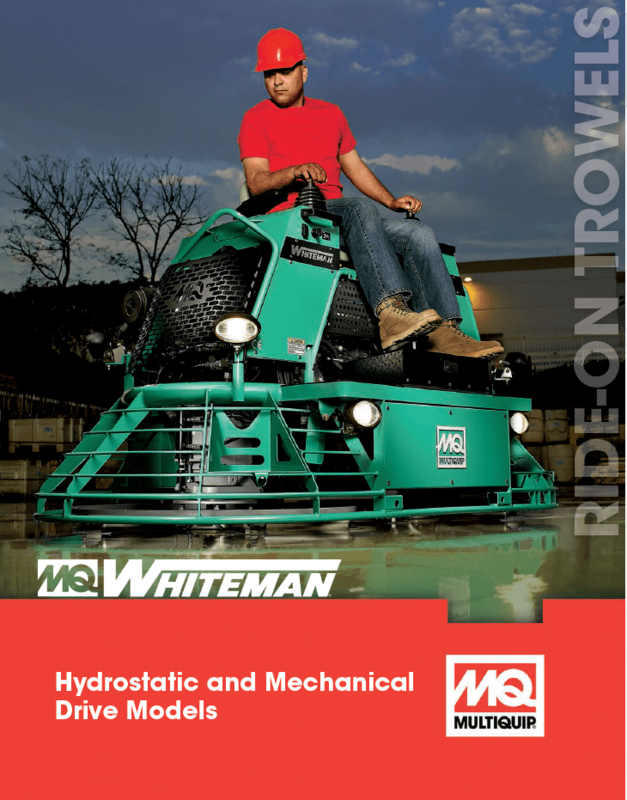 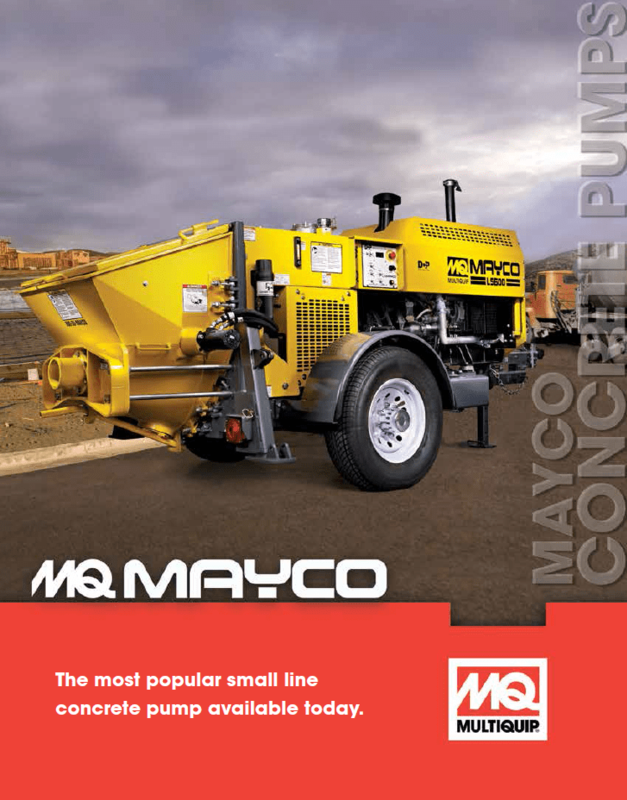 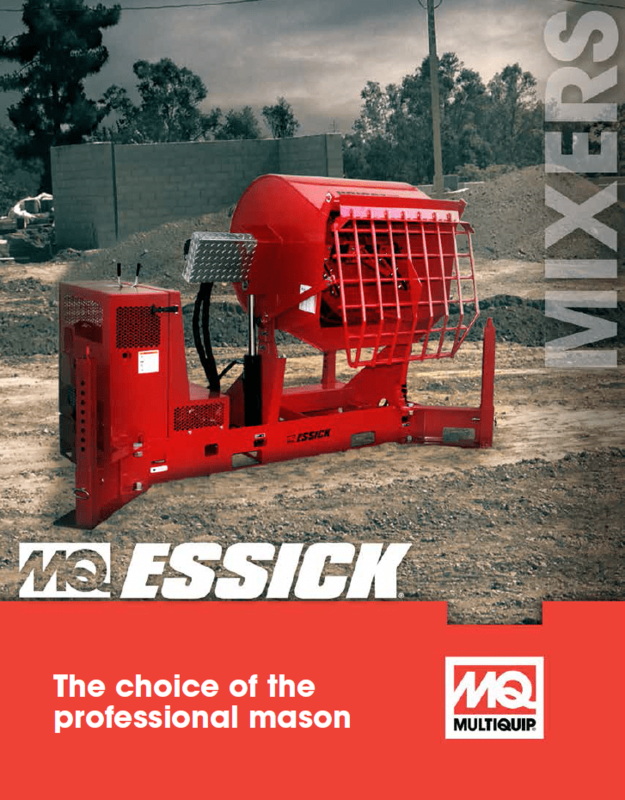 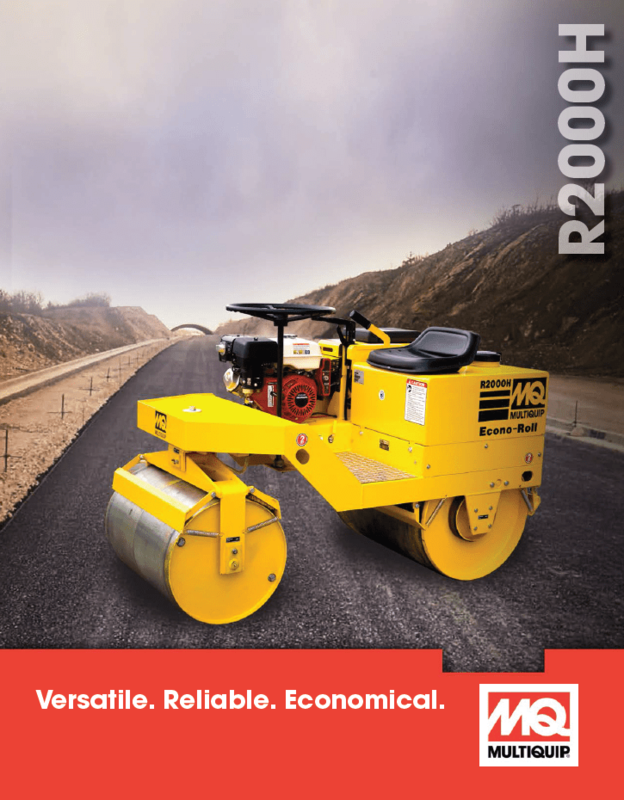 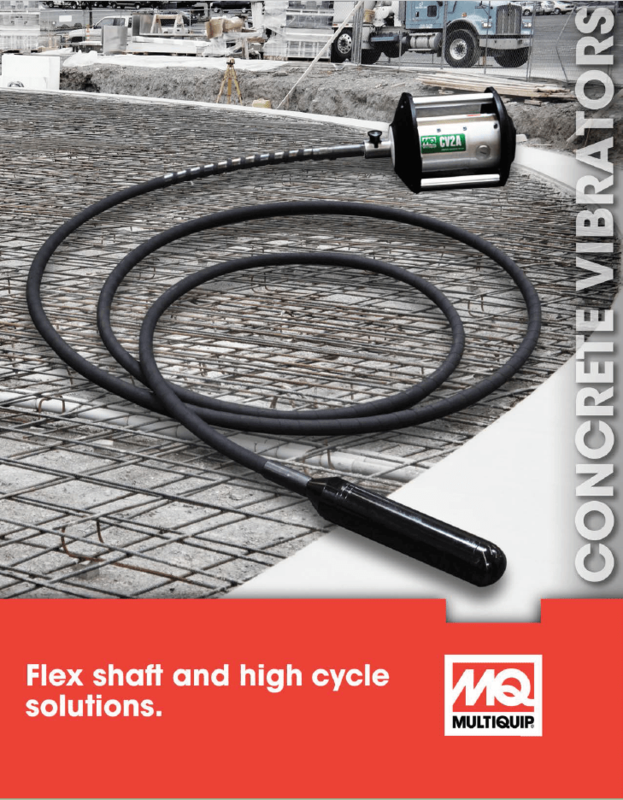 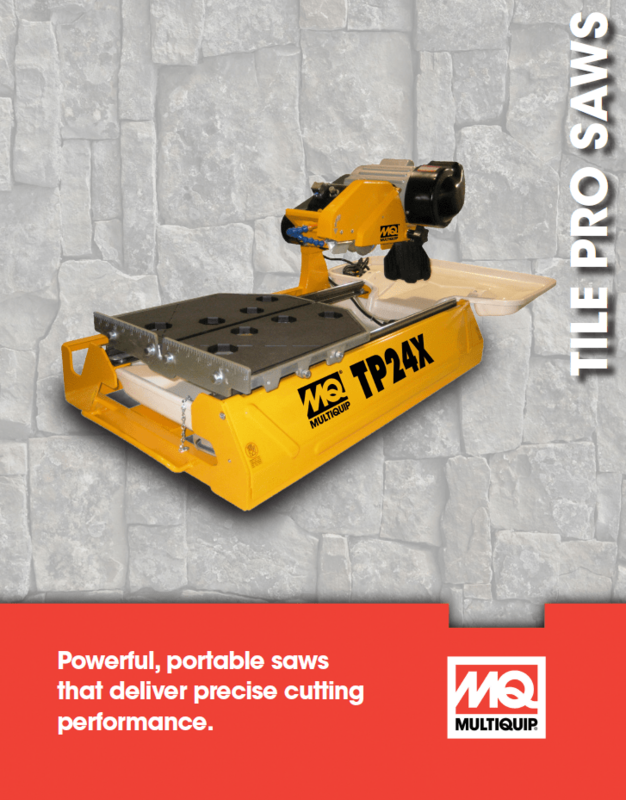 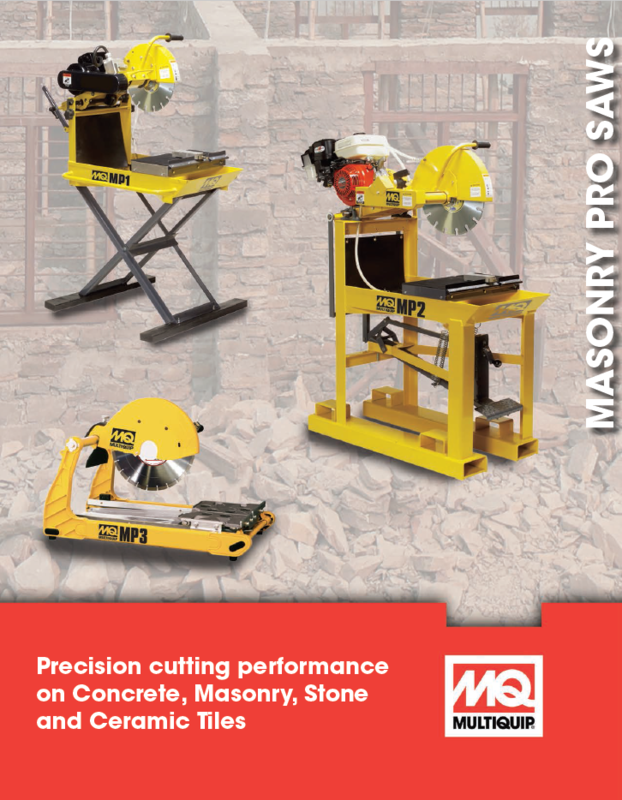 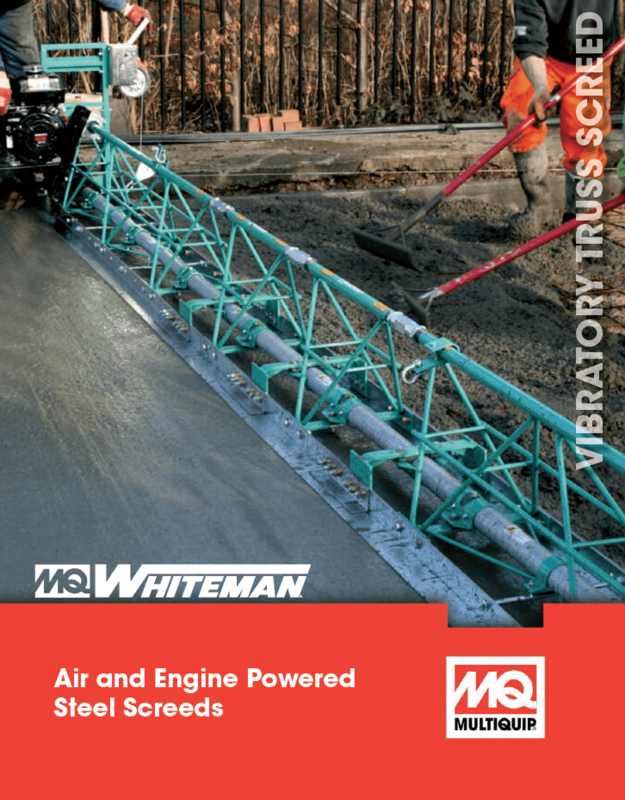 They manufacture and distribute MQ Equipment brands including: MQ Power, Whiteman, Sanders, Mayco and Essick. 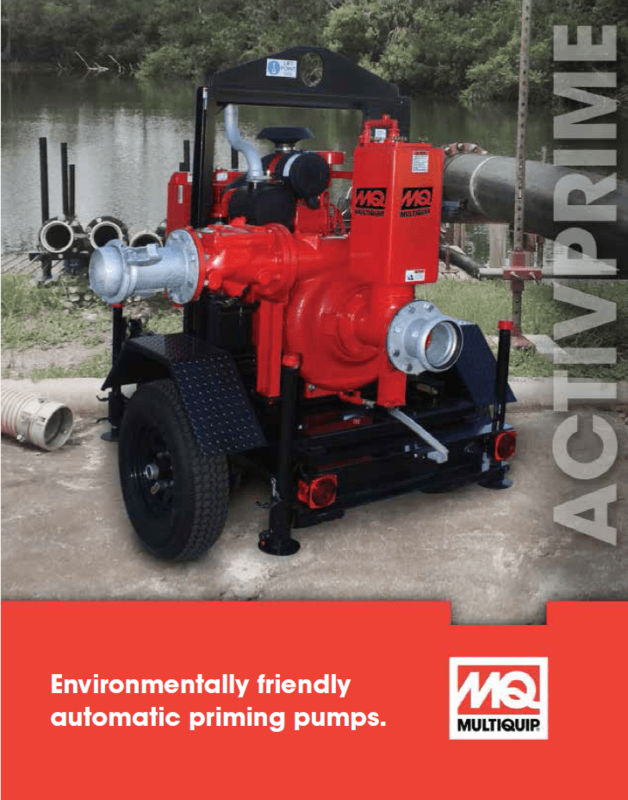 MQ Power Generators are respected world-wide for their unsurpassed reliability, efficiency and ultra-quiet performance. 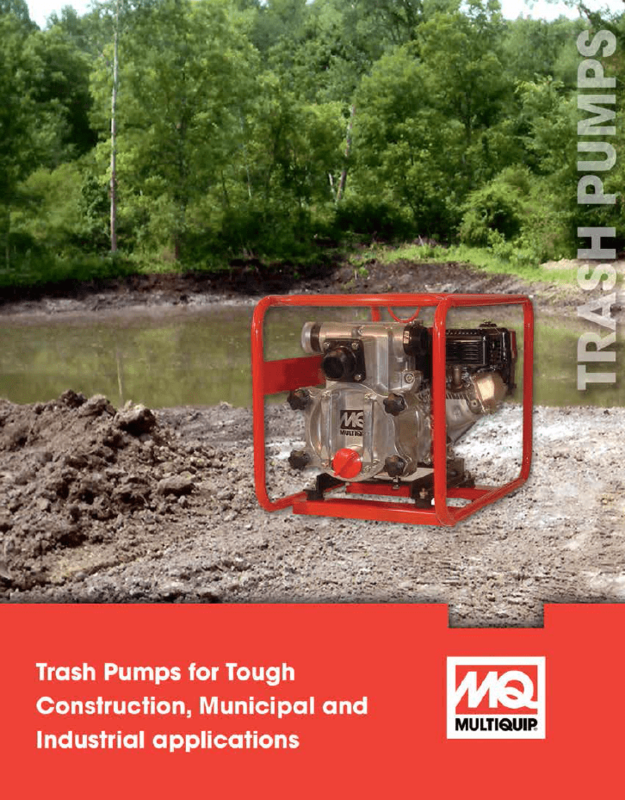 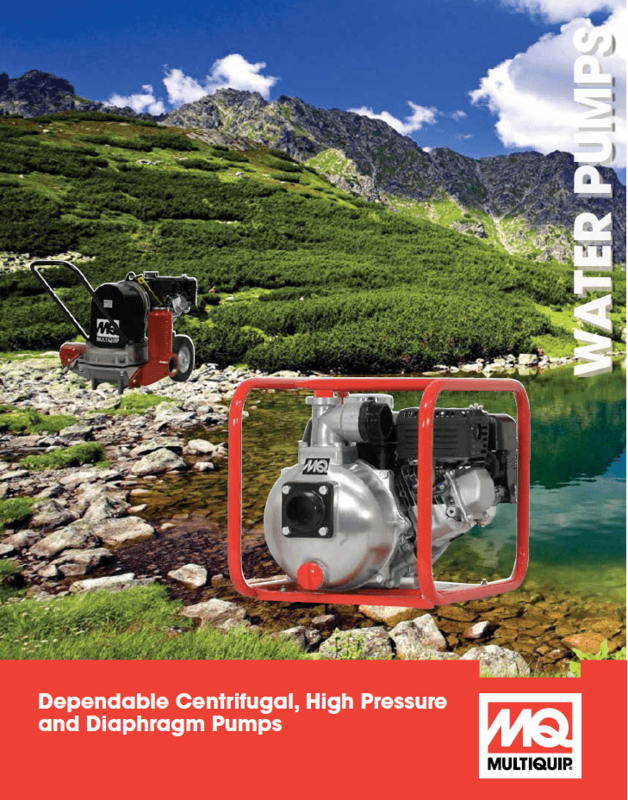 Their full line of innovative diesel, gasoline and natural gas powered generators range from 2.3kW to 2,000kW have set the standard in a wide array of applications. 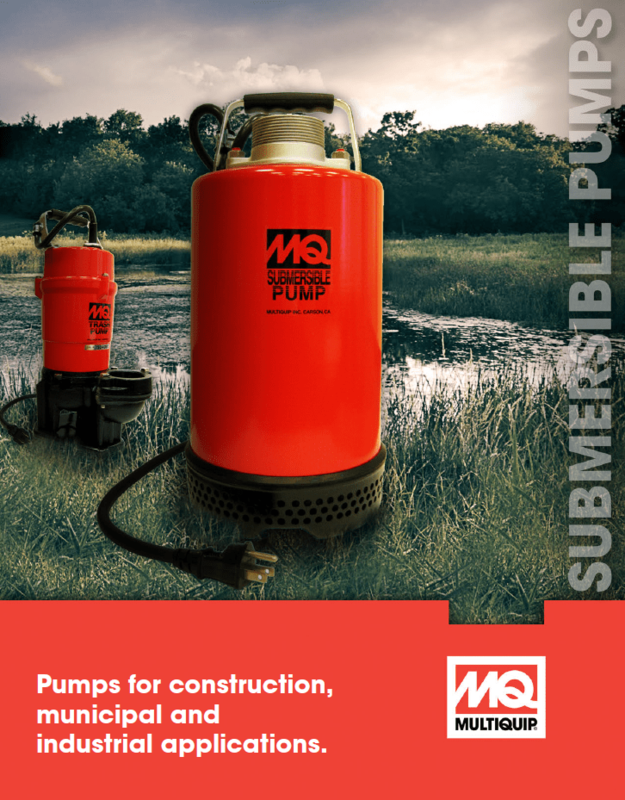 MQ Power Portable Lighting Solutions includes DOT approved diffused GloBugs with either LED or Metal Halide Lamps. 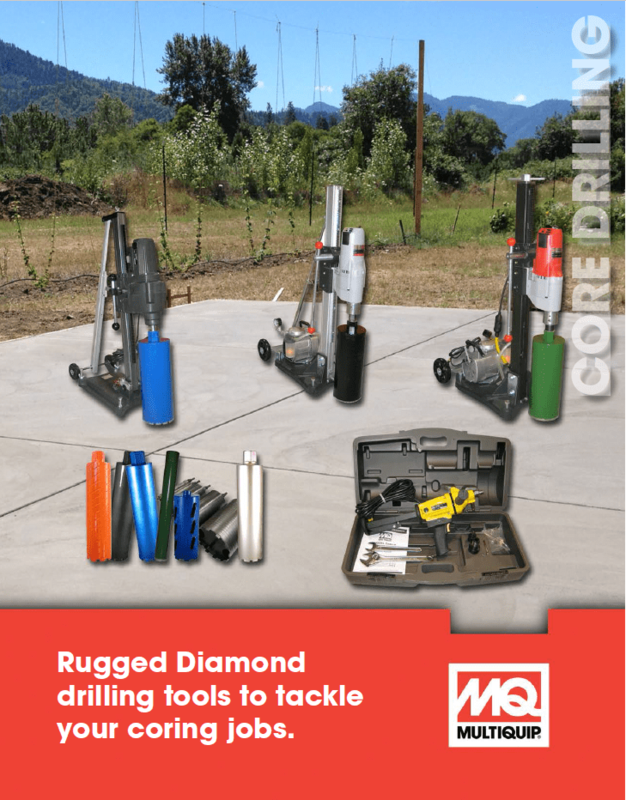 Multiquip’s Lighting Towers are compact, mobile and are built to withstand a variety of rugged outdoor applications such as construction, mining & energy exploration and security/events. 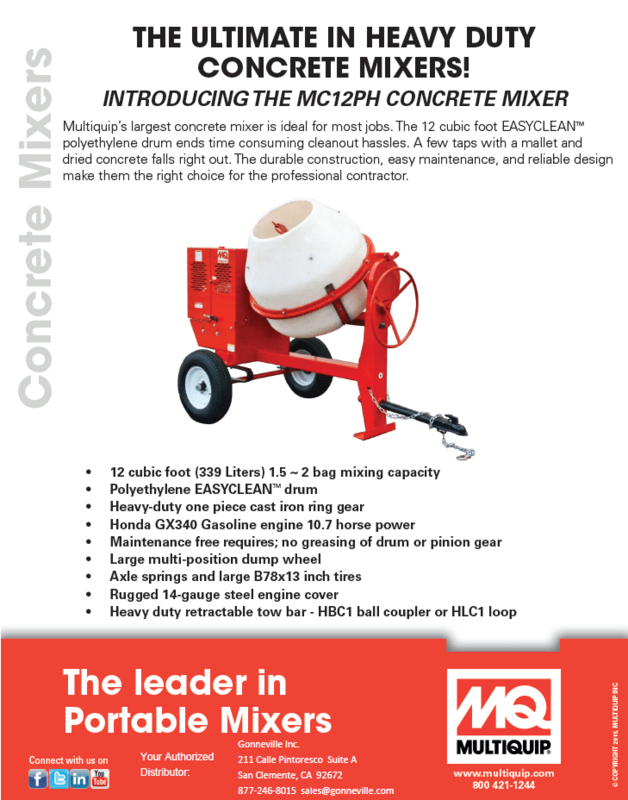 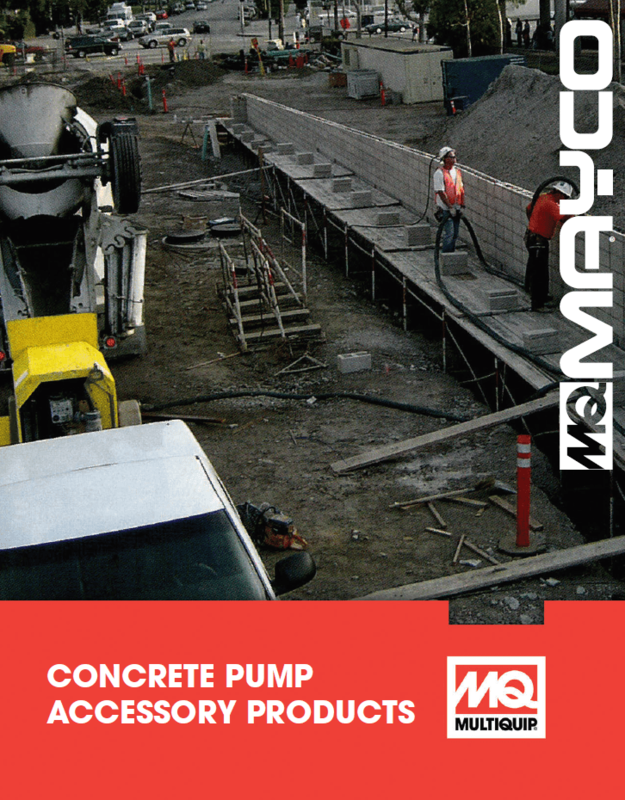 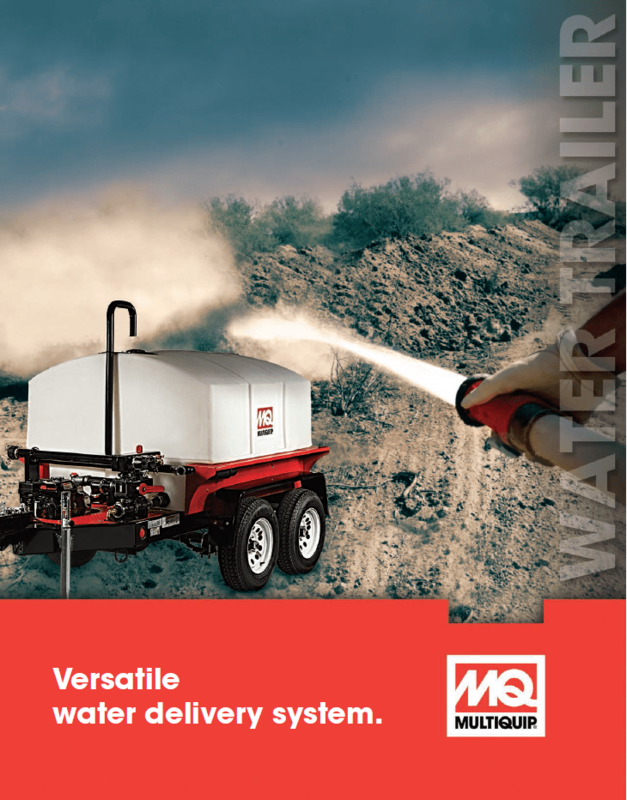 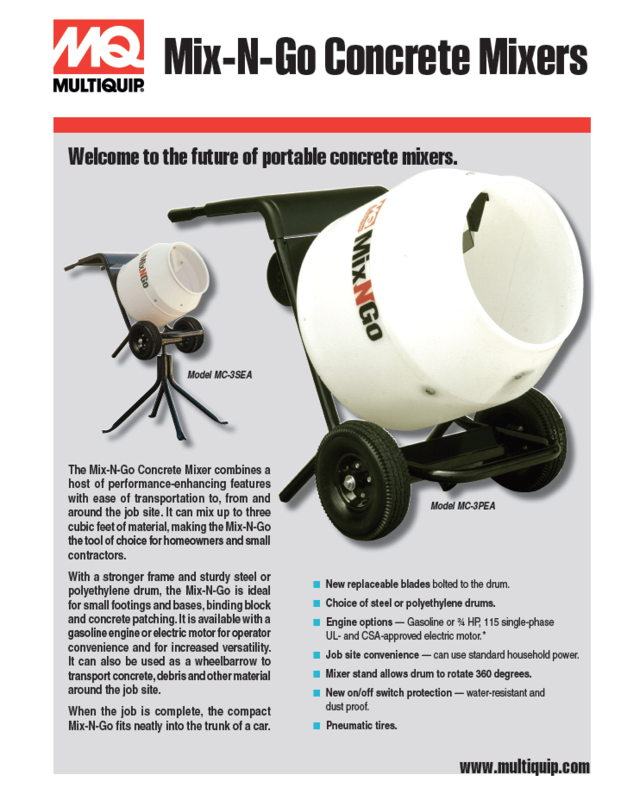 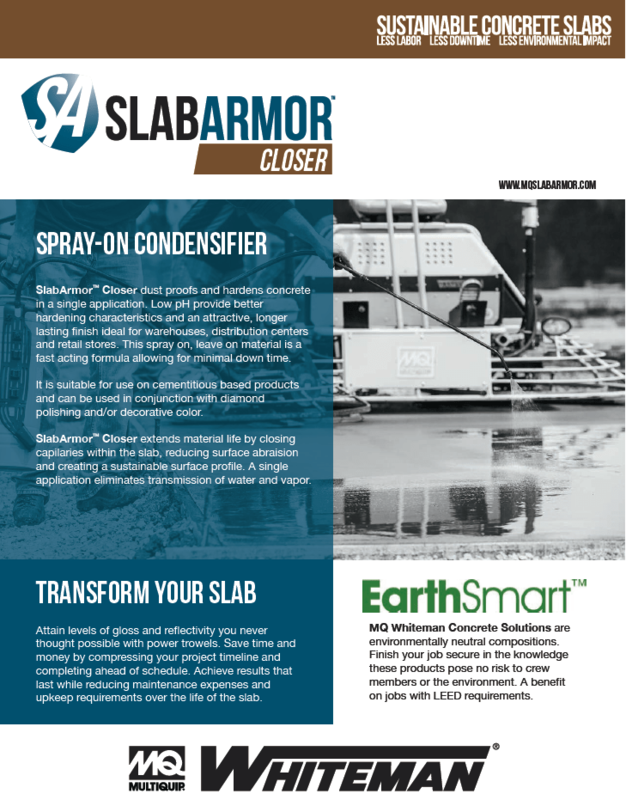 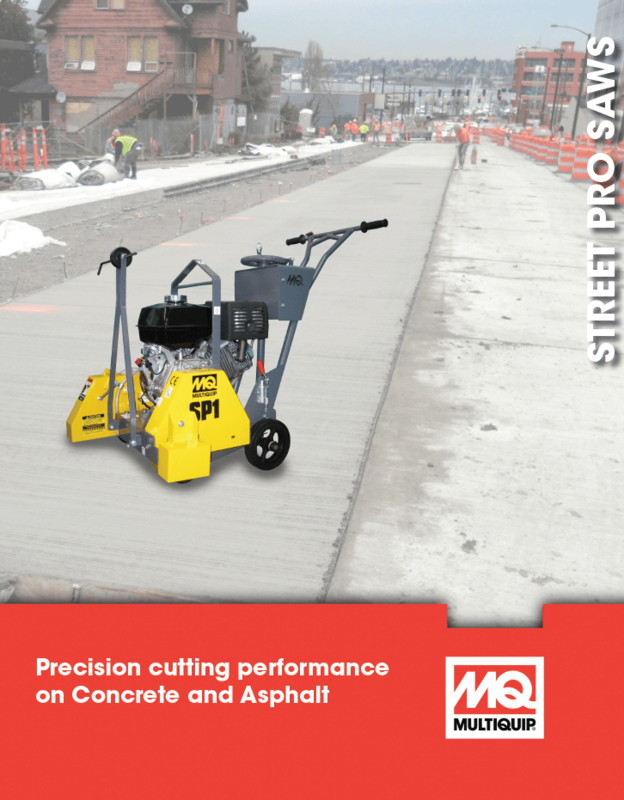 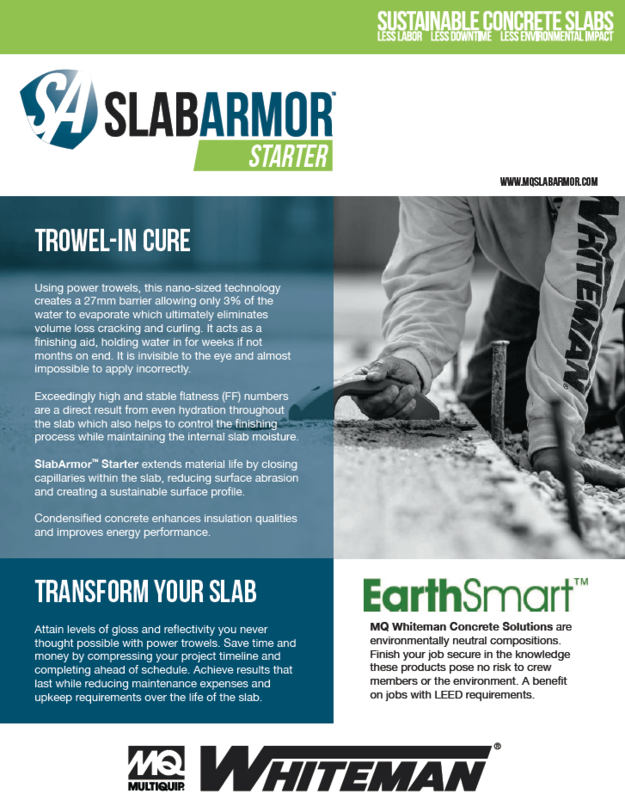 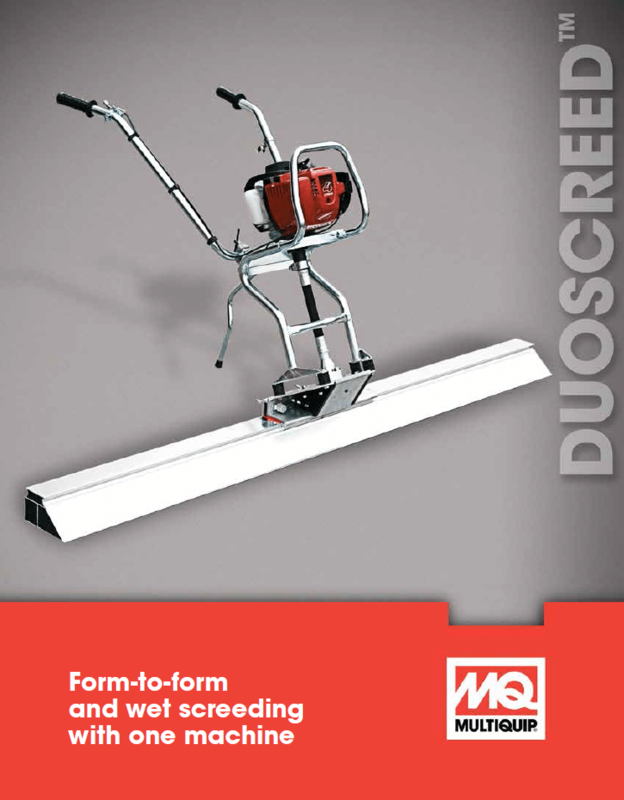 See below for specific Product Brochures and links to Multiquip’s website for detailed specifications.